Join us, on what will hopefully be a lovely summers evening, for our first pop up restaurant of the summer with at the stunning Rathfinny Wine Estate in East Sussex. 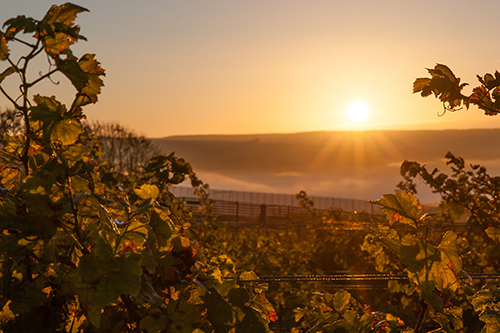 Taking place in the Tasting Room situated in the heart of the Estate with stunning views of the Vineyard and the South Downs. Inspired by all things seasonal and local to Sussex, I have created a 5 course tasting menu, paired with wines selected by the Rathfinny sommelier. 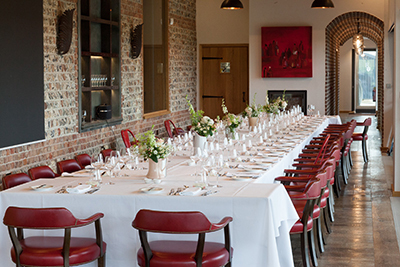 The evening will commence at 7.30pm when you will be welcomed with a glass of English sparkling wine. You will then be guided through a five-course tasting menu each course with a wine pairing (should you choose to purchase a wine flight with your food ticket). Please contact us for more details or if you have any dietary requirements. Start time: 7.30pm, ending approximately 10.30pm. We will do a pick up from Berwick station at 7.15pm and will drop guests back after the event. 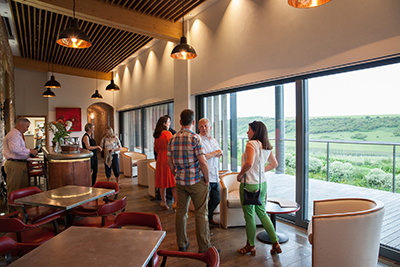 Please let us know if you wish you take this bus as spaces are limited – email us on events@rathfinnyestate.com. There are limited seats around our table overlooking the vines so please book your date early to avoid disappointment.